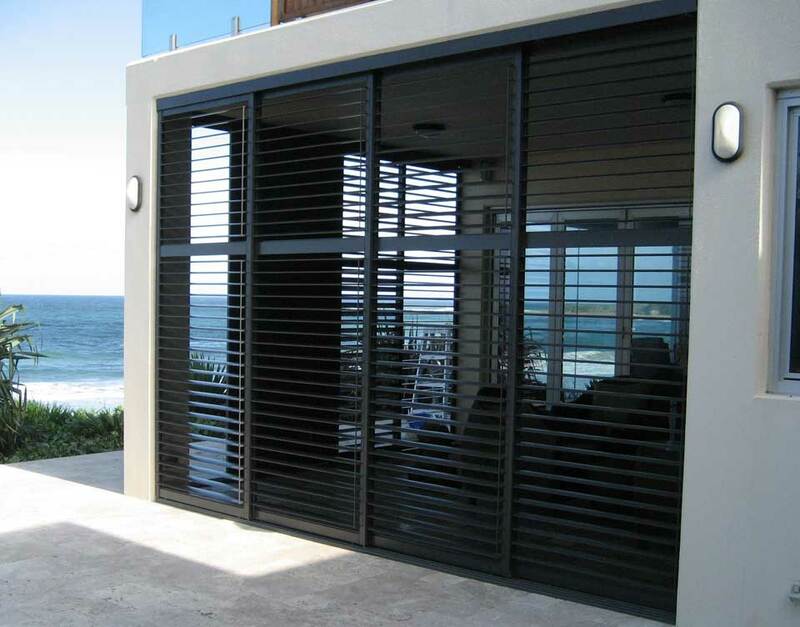 Outdoor Living can be enhanced with protection from sun, wind and rain, creating a space that can used all year round. 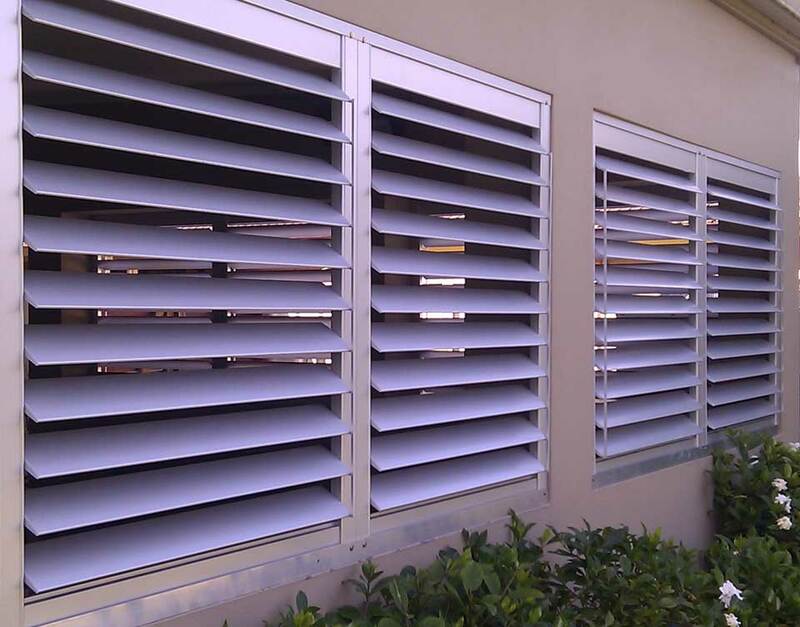 Rialto Shutters. 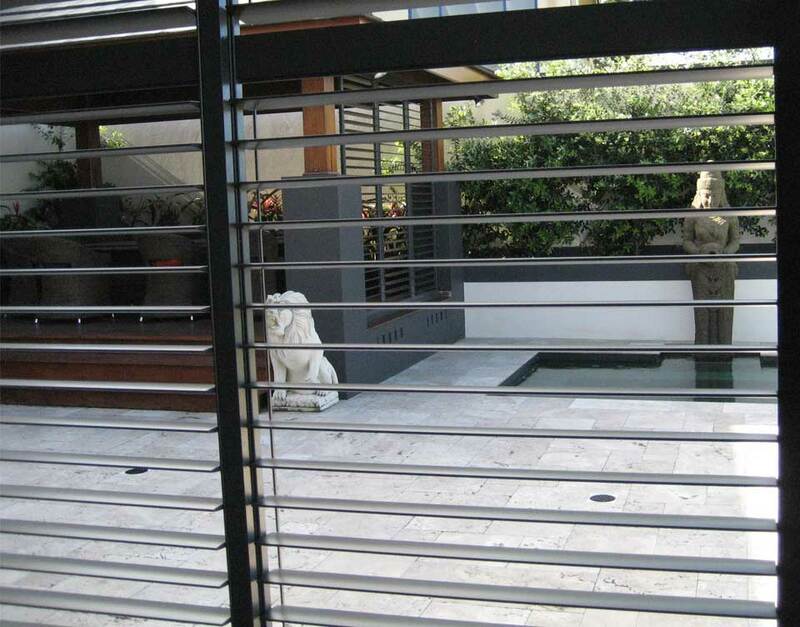 Interior and Exterior. 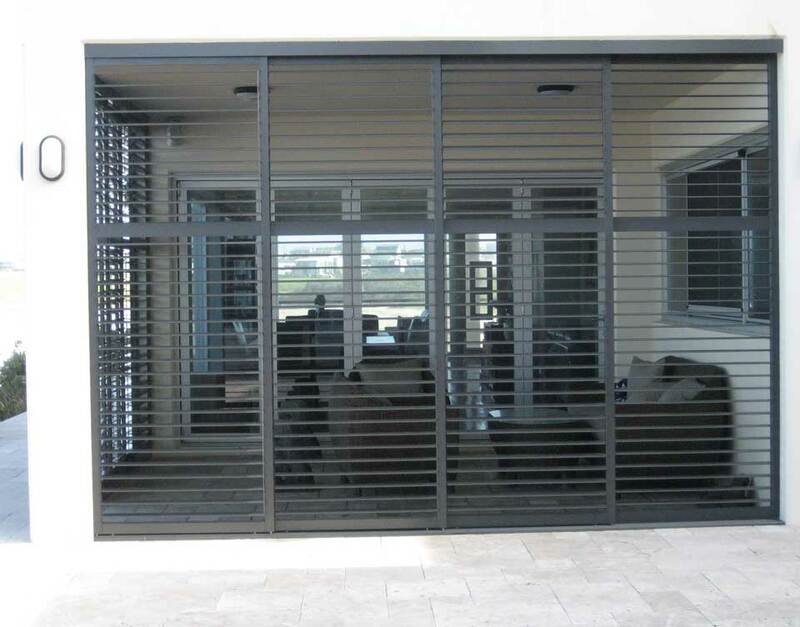 The most durable shutter. 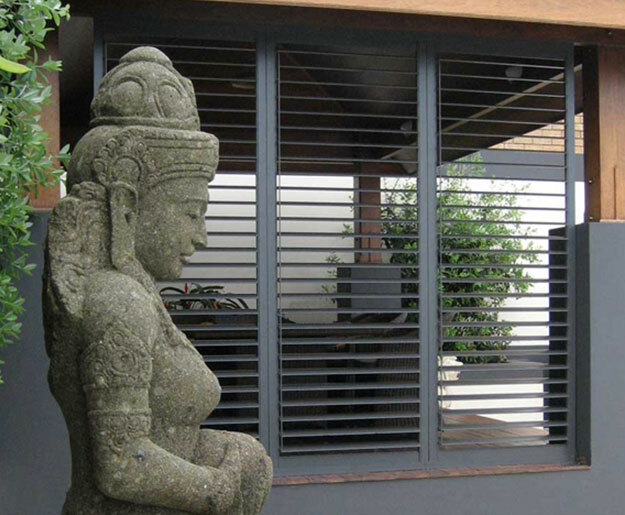 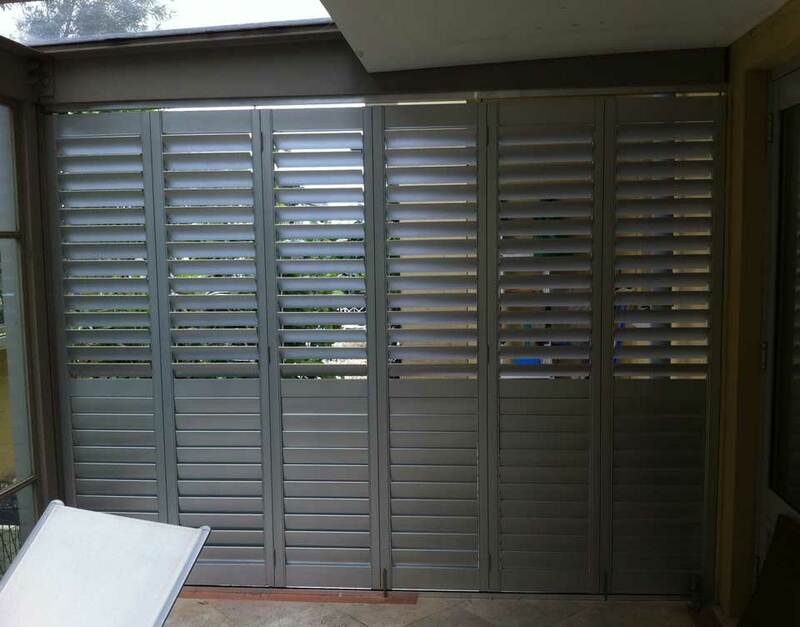 Looking exactly like our wood shutters, Rialto Plantation Shutter exterior are the perfect solution for durability and security. 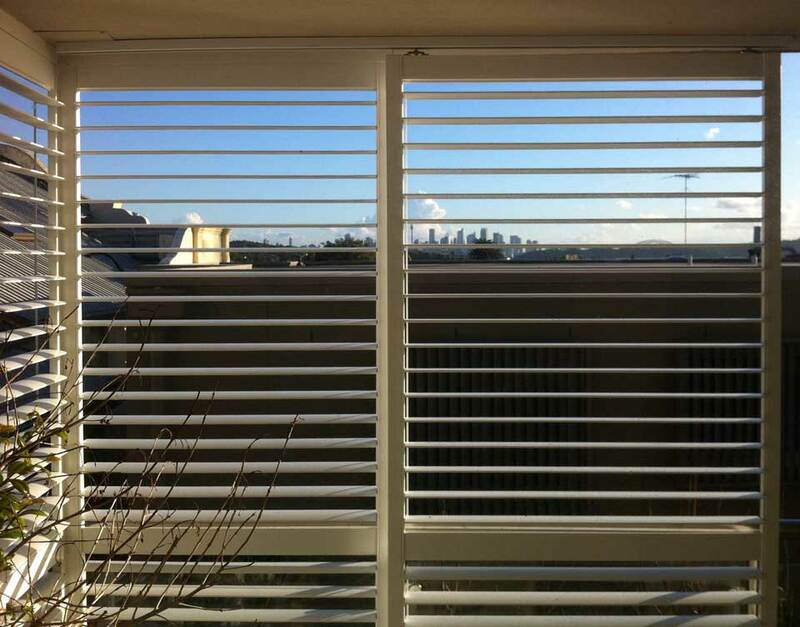 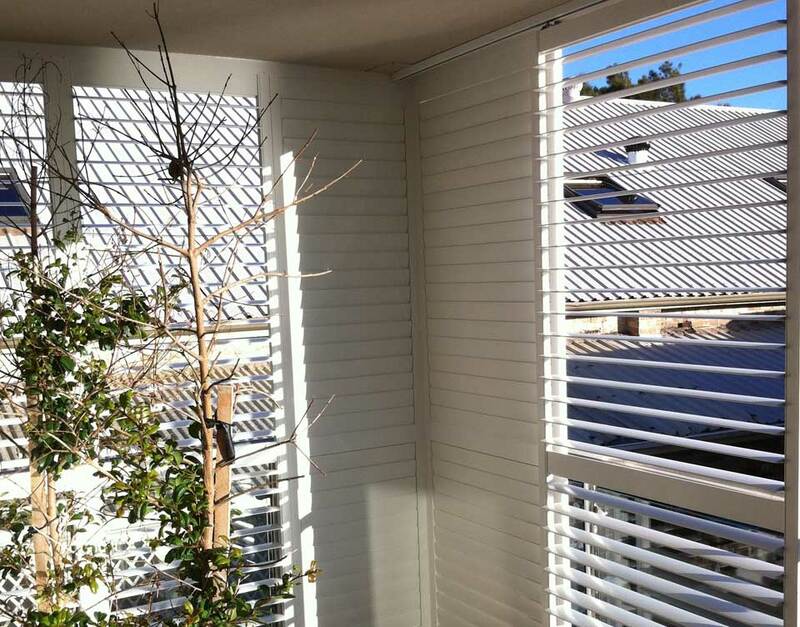 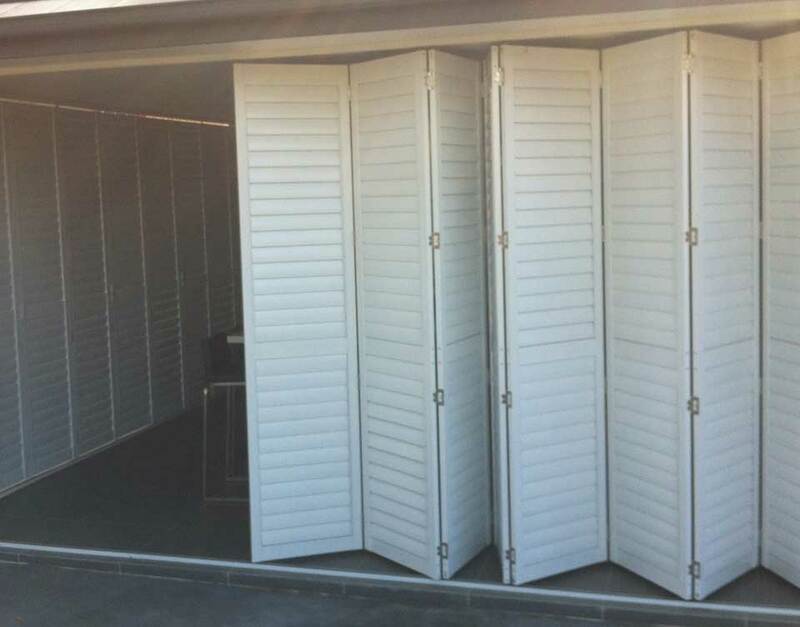 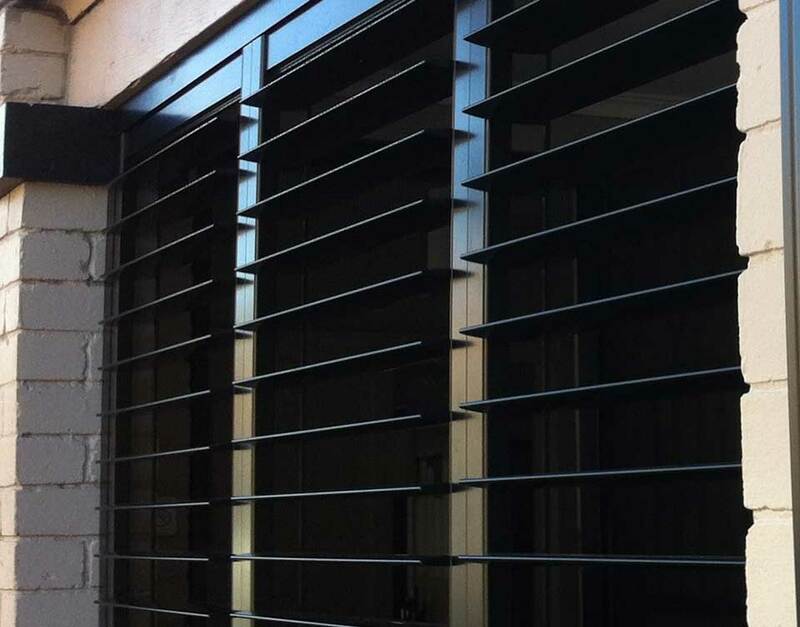 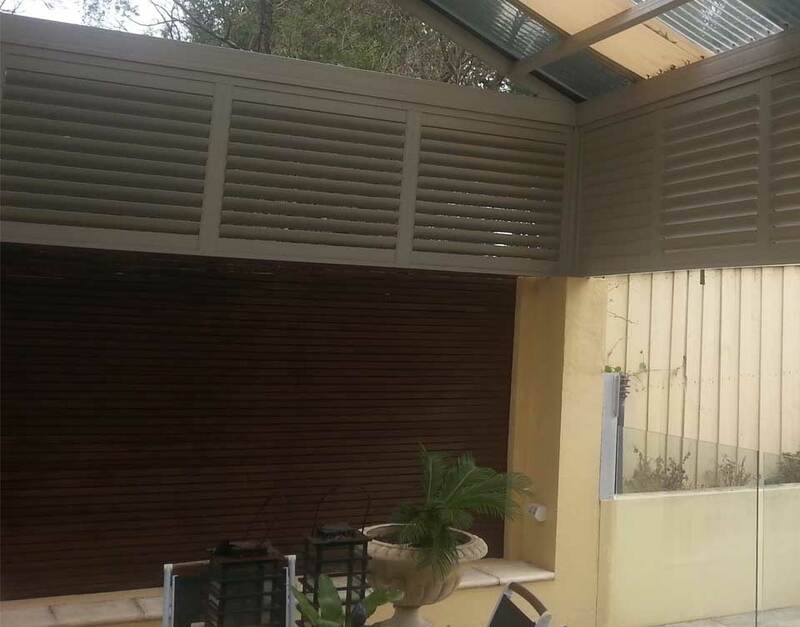 High Tech Aluminium, Stainless and Composite Materials with Powder Coat and Baked Enamel paint finishes make Rialto Shutters unbreakable in everyday use. 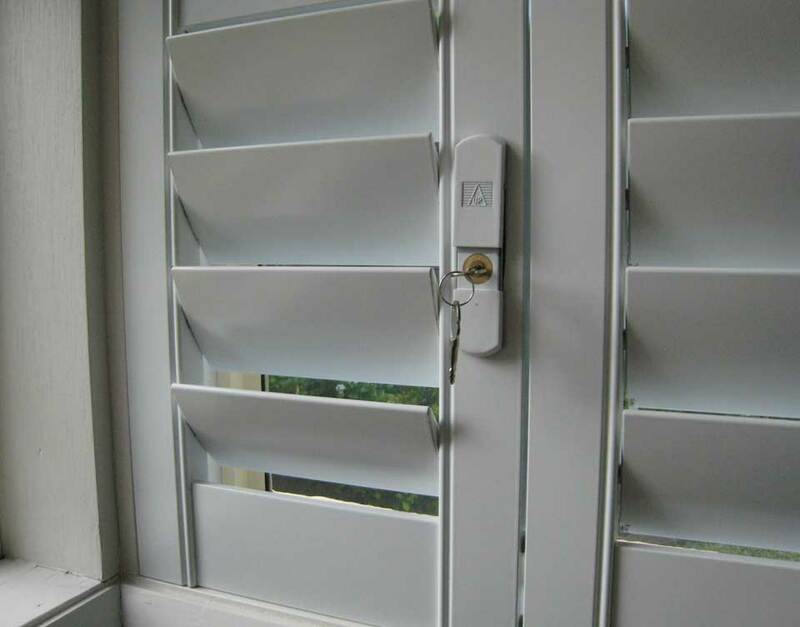 They won’t warp, crack or break like wood shutters and provide superior closure as the blades are straight and can’t warp or crack. 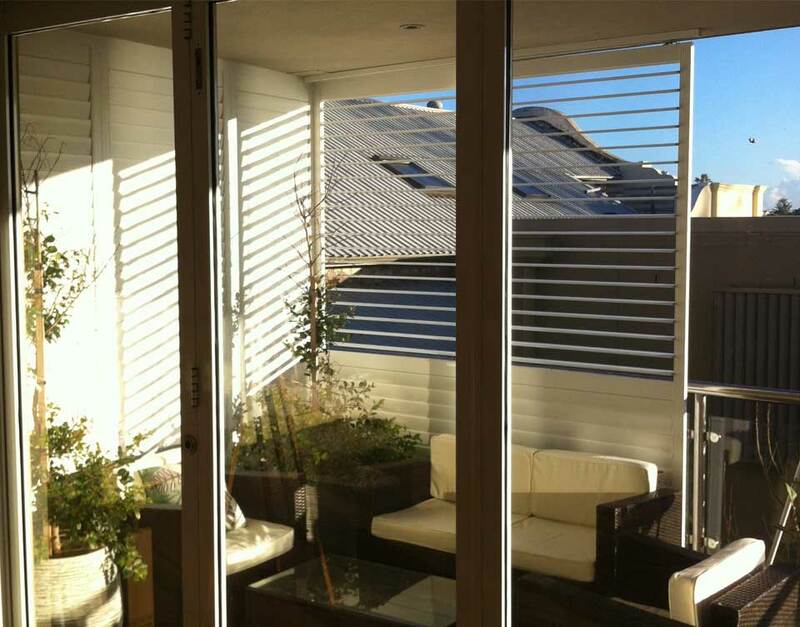 Panel width up to 1350mm, and the ability to secure the panel with Keyed Locks gives Rialto unique qualities and provide extra peace of mind.